The concept of ‘the more, the merrier’ doesn’t apply to farm produce and farmers’ state as much as the government thinks. Increasing production can’t be directly translated into better financial situation of farmers. 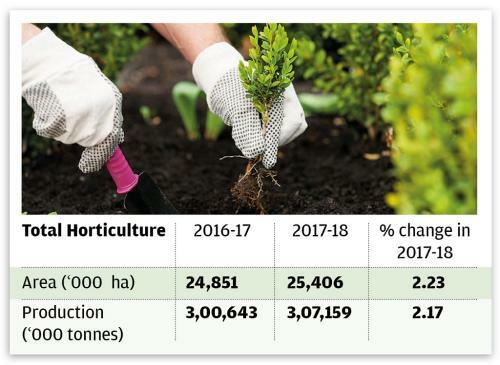 According to the agriculture ministry latest estimates, in 2017-18, the total horticulture production of the country was 307.2 million tonnes, which is 2.2% higher than the previous year and 8.6% higher than the past 5 years' average production. In 2017-18, 181 mt (metric tonnes) of vegetables were produced and that was about 1% higher than the year before. When it comes to fruits, 94.4 mt were produced, which was 2% higher than the previous year. In 2017-18, 181 mt (metric tonnes) of vegetables were produced and that was about 1% higher than the year before. When it comes to fruits, 95 mt were produced, which was 2% higher than the previous year. While the government may be very proud of this, but more production does not mean more income for the farmers, shows the continuous rise in agrarian riots since 2014. Recorded incidents of agrarian riots jumped 670 per cent from 628 in 2014 to 4,837 in 2016, according to the latest data released by the National Crime Records Bureau. While there have been several incidences of farmers’ distress and discontent, at least 37 major farmer protests from 15 states that took place between Jan 2017 to May 2018 made news headlines this year, according to ‘State of India’s Environment in figures’, an annual book published by Down To Earth magazine. 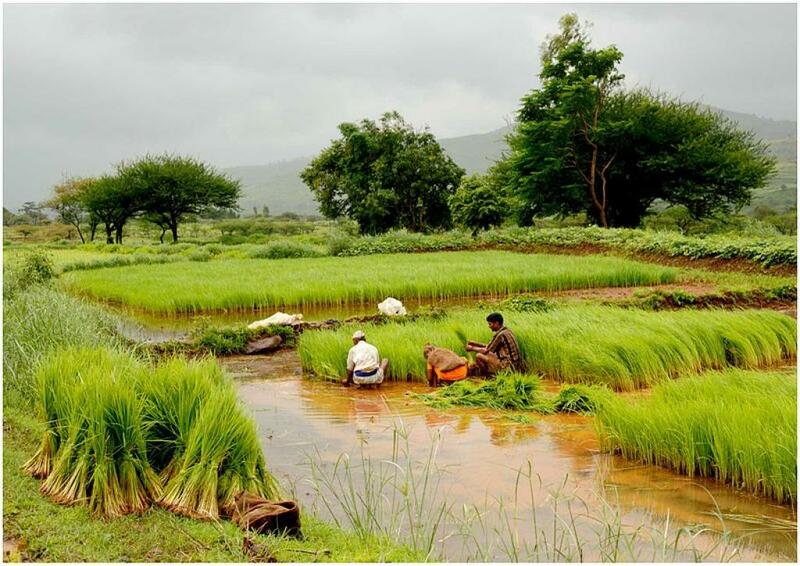 In fact, experts have even suggested that India needs to adopt a “well designed” integrated farming system (IFS) to double farmers’ income by 2022. IFS is a farming practice meant for all-round development of agriculture with animal husbandry and other occupations related to core agricultural practices. It has the capability to make the sector profitable.